Yule Brook CollegeMake a commitment to your education. 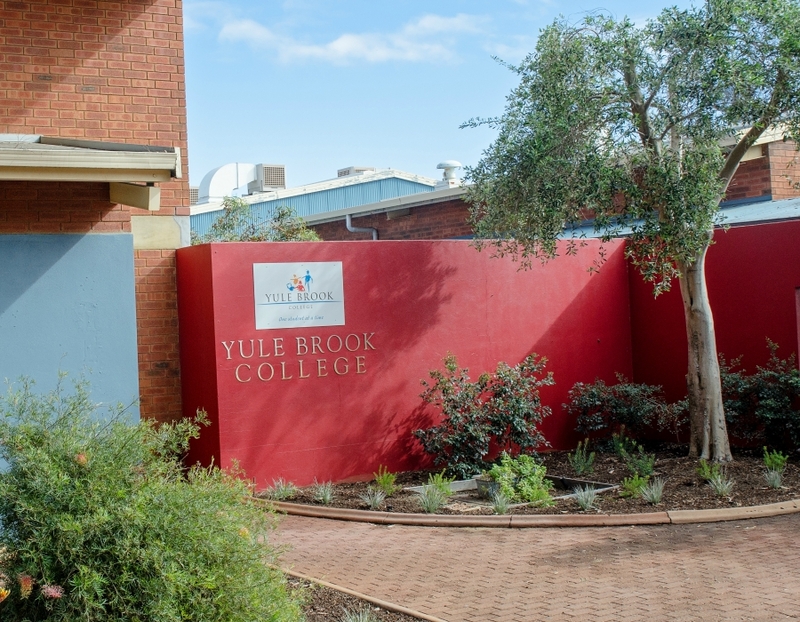 Yule Brook College is an Independent Public School located in the south east metropolitan region of Perth, Western Australia. The college strives to meet the individual needs of our students and to provide support to develop the dimensions of the whole person within a transformative learning and teaching environment. The ethos of our whole school program is ‘one student at a time in a community of learners’. Your big journey often begins in years 7 and 8. Now is the time to think about your real interests and how you are going to learn more about those interests. By now you are learning how to learn in the world as well as at school. You are also meeting people who know a lot and are also learning all through their lives. 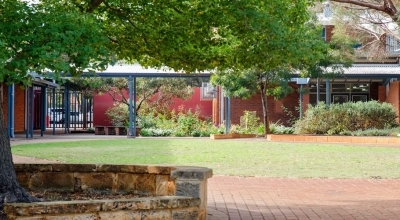 Year 10 is your gateway to senior school. It’s your opportunity to make your learning deep and wide. It’s a big opportunity and requires a big commitment. The purpose of the Yorgas Girls Football program is to empower and enable our girls to improve their football skills and to make informed decisions about their personal health and wellbeing. 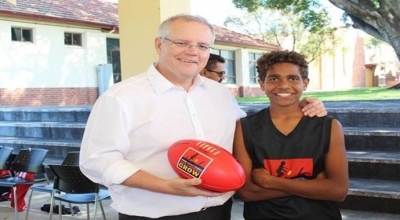 The Clontarf Foundation exists to improve the education, discipline, life skills, self-esteem and employment prospects of young Aboriginal and Torres Strait Islander men. You want to learn. Your parents and advisors and mentors want to help. Here are the things we expect you to do to make your learning powerful. Big Picture principles set the priorities for our program which includes pedagogy (how we teach and learn) and community (how we relate to one another). Big Picture engages significant family/community involvement which grows a strong effective culture. It enables our staff to personalise learning and support the personal development of our students with an intimate knowledge of our students and their families.